This weeks marks over a month of Mini Chef Mondays! Spending time in the kitchen is such a great learning experience for children of all ages, so I’m happy to share a recipe I’ve made with my kids each week. 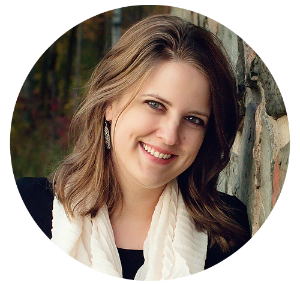 I hope you’ll link up with us this week! (See more information at the bottom of this post.) Last week we shared a delicious Homemade Berry Granola, perfect for gift giving. 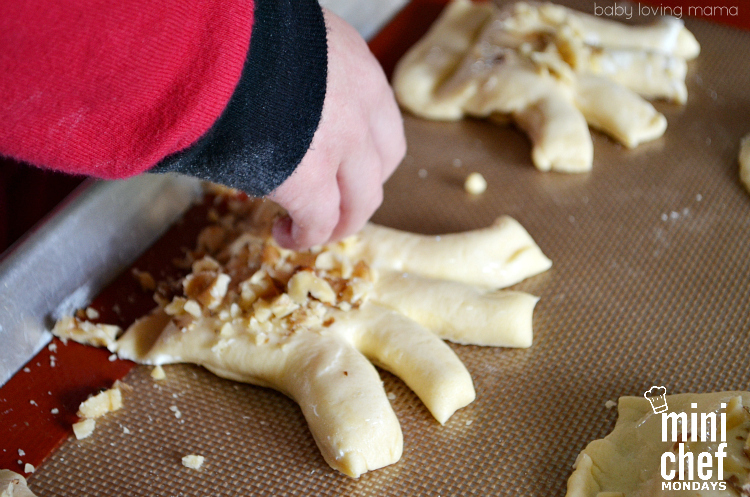 This week we made these fun Cream Cheese Bear Claws. 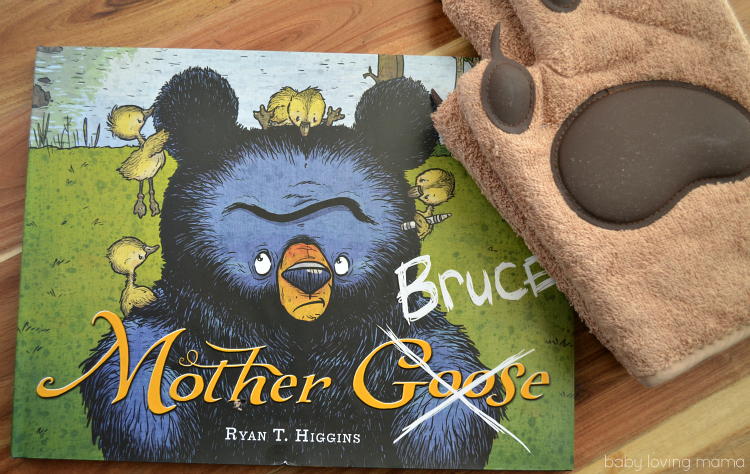 I was decided it would be fun to create a recipe inspired by a cooking package I received featuring a new children’s book Mother Bruce by Ryan T. Higgins. 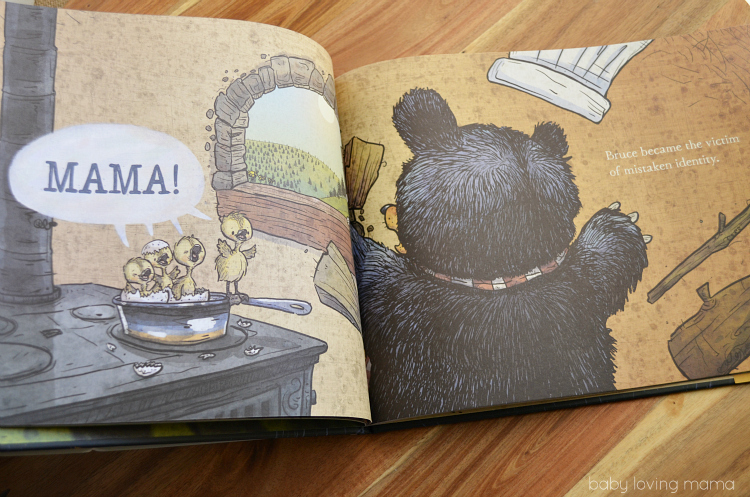 Mother Bruce is about a bear who loves to cook, especially eggs. He unintentionally becomes the mama figure for some adorable little goslings, much to his chagrin. We love this adorable book full of laughs! 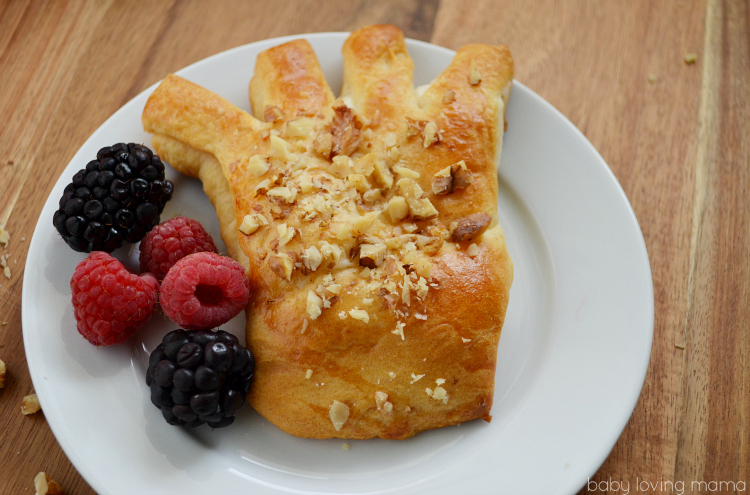 Inspired by Mother Bruce, we set out to make some easy cream cheese bear claws. 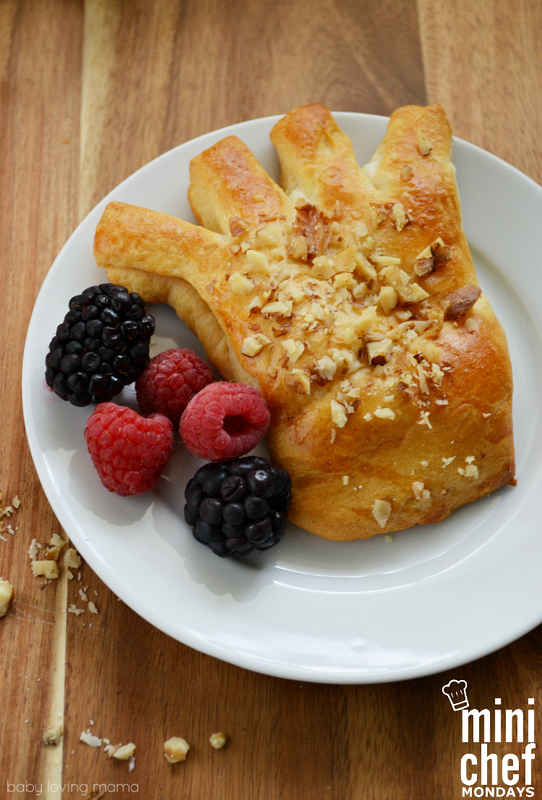 We happened to have some crescent rolls in our fridge so we decided a bear claw pastry would be a perfect breakfast. 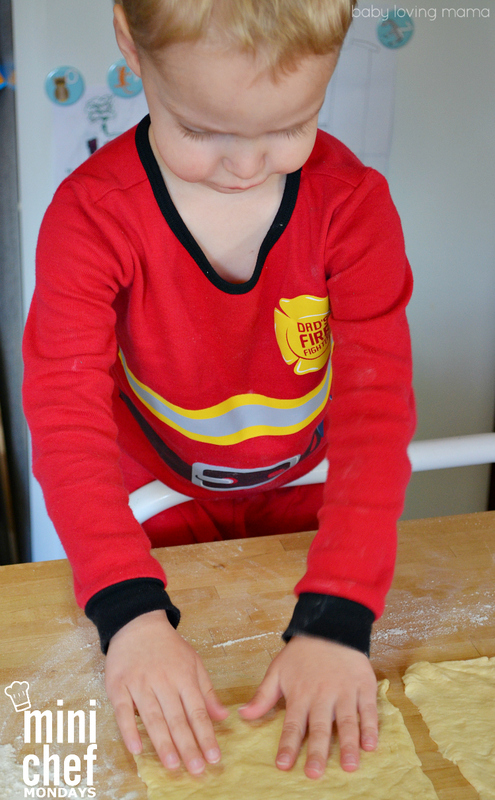 Wesley loved helping me press the dough to close the seams, brush the tops with egg white and sprinkle with nuts! You can easily add a glaze over the top if you desire using 1 cup of powdered sugar and approximately 2 tablespoons water or milk, but Wesley was certain we didn’t need it. They were easier to eat without any glaze and were sweet enough on their own. Heat oven to 375°F. Line cookie sheet with cooking parchment paper or a silicone baking sheet. 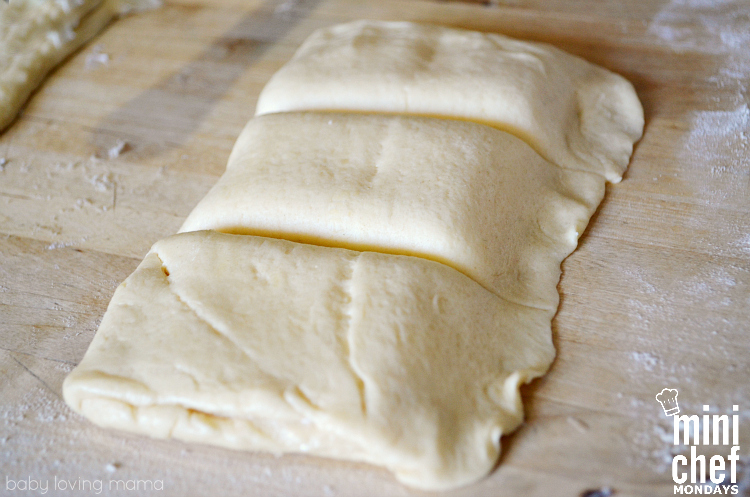 If using crescent rolls: On lightly floured work surface, unroll dough. Separate into two 6x8 inch rectangles, firmly pressing perforations to seal. 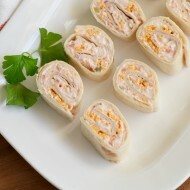 Spread cream cheese mixture into a two inch strip lengthwise down center of dough. Fold ⅓ of dough over filling. Fold filling-topped section over last ⅓ of dough so seam is on bottom of folded dough. 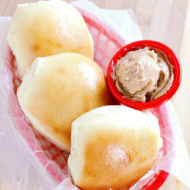 Gently flatten 1-inch-wide strip of dough along one long side of folded dough with your hand. Cut folded dough crosswise into 3 (2-inch) pastries. Along flattened edge of each pastry, cut 1-inch-long cuts about ½ inch apart. Repeat with second section of dough. Lightly brush beaten egg white mixture over each pastry. Sprinkle paw with chopped nuts. Remove to cooling rack and cool 5 minutes before serving. My kids love to decorate cupcakes and cookies. I love bear claws. So tasty. 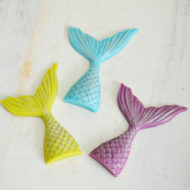 But this looks like so much fun- the book is a great tie in to get my kids to help make these. It would have to be shortbread cookies with my granddaughter.. Not that she has gotten older she does such a beautiful job. We love to make any kind of desserts! I enjoy making cookies or brownies with my kids. My kids and I love making rice crispy treats! My 2 granddaughters (sisters) love to help me make chocolate chip cookies. Peanut butter cookies and no bake cookies! I absolutely LOVE to make sugar cookies with my daughter! We love to frost them and decorate them together. We always have a blast! I enjoyed making Salmon Patties with my mom when I was a kid. My kids like to make pancakes and scrambled eggs with me. Thanks. Nothingbbeats a good old fashioned grilled cheese sandwich! My daughter loves to help me cook lasagna! I love making no bake cookies with my daughter! I love making cookies with my kids! My son loves making homemade pizza, and cookies. I love making cookies with my sons! 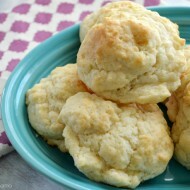 I loved making butterball cookies as a kid! Love making & decorating holiday cookies, they are so proud when finished to see the creations they made. I like to make cookies with dd! I loved baking cookies the best with my kids and am carrying on the tradition with the grandkids. My kids enjoy making chocolate chip cookies or brownies with me. I always loved making pumpkin cookies with my grandma as a little girl. My son loves to help me make molasses cookies. We enjoy making tons of sugar cookies each Christmas! We do a bunch of different shapes, six colors of frosting, and just go crazy decorating them all! I like to make sugar cookies with my kids so we can all decorate them. I didn’t really bake as a kid with family. But I loved making candy cane cookies and I love making them with my kids. i love making cupcakes with my kids. they love decorating them. 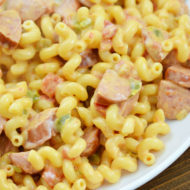 This recipe sounds so good and perfect for this time of year. These sound so good and wow so easy to make and so cute! I must try these with the kids!